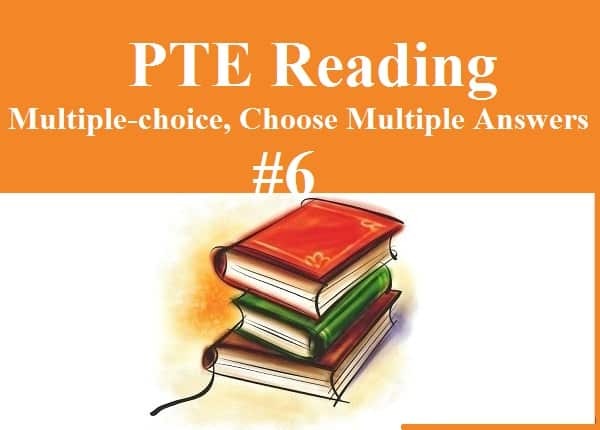 PTE Reading Multiple-choice, Choose Multiple Answer – Read the paragraph and answer the question by selecting all the correct responses. 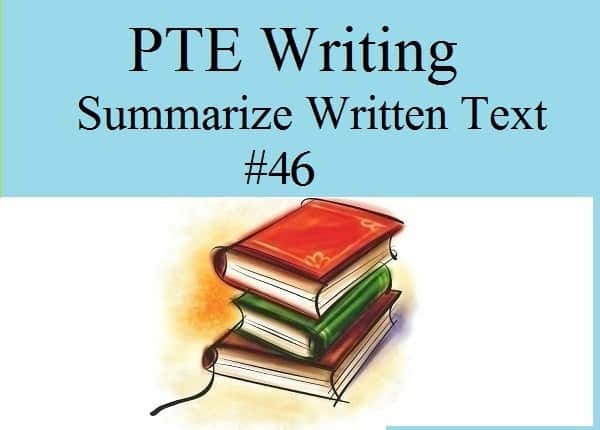 It requires test takers to read, analyze, understand and assess a short text on an academic subject and choose more than one correct response. Given the record of our political class, the proposal to give tax rebates for political donations will likely meet a similar fate. Instead of cleaning up political life then, the bill runs the risk of being a godsend for fly-by-night middlemen and fixers, and unscrupulous businessmen. The other objection to the bill is a more traditional one, namely that rather than private donations, the solution is in state funding of parties. This not only ensures that there is some sense of proportion and fairness in the quantum of funding available to different parties, but also that funding does not become a means of determining the political agenda. Private funding, in this argument, is an unacceptable form of political lobbying which promotes the specific demands of donors apart from generally favoring conservative, mainstream parties, squeezing out those representing minority voices. Whatever its merits, the most serious obstacle to this kind of reasoning comes from the precarious nature of public finance in the country. At a time when the Indian state is already hard-pressed to find resources for education, health, and other social security activities, can there be a case for it to burden itself with a new category of expenses? In purely economic terms too, the proposed tax breaks do not augur well for the savings sector; and this when the sagging savings graph in the economy is already a matter of increasing anxiety. Ques 1. Which demands according to the writer of the passage deserve better attention than the political funds? [A]. To provide better education opportunities to the citizens. [B]. Serving the health-related requirements of the people. [C]. Educational donations to institutions. [D]. Taking care of the safety and security of the citizens. [E]. The funds for the proper functioning of transport systems. In terrestrial affairs we think of “big” as being complicated; a city is more intricate than a village, an ocean more complicated than a puddle. For the universe, the reverse seems to be the case bigger is simpler Galaxies have some puzzling features, but on the whole, they are scarcely more complicated than the stars that compose them Beyond the galaxies, in the hierarchy of the cosmos, there are clusters of galaxies; these clusters are loosely bound by the gravity of their largest members and tend to look very much the same in all directions. Simplest of all is the universe at large, it is far less complicated than the Earth, one of its most trivial members. The universe consists of billions of galaxies flying apart as if from an explosion that set it in motion, it is not lopsided, nor does it rotate. The more thoroughly scientists investigate the universe, the more clearly its simplicity shines through. Ques 2. 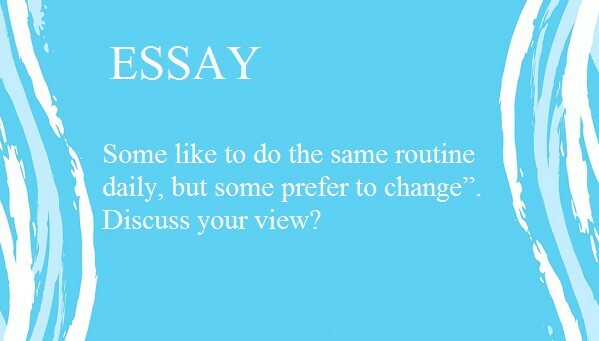 Which of the following statements can be supported by the text? [A]. The universe is a relatively simple phenomenon. [B]. Billions of galaxies are predicted to explode, adding to the universal complexity. [C]. Galaxy clusters are an illusion. [D]. Clusters of galaxies are held together by gravity. Missing punctuation in 3rd line which makes this paragraph a difficult one. 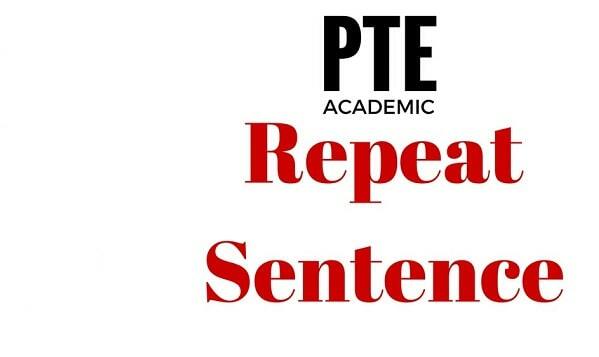 If that is done intentionally to make it difficult, it is not the right thing to do as it does not improve the ability of test takers but confusing. if we are confused between two correct or three correct, how many should we mark as correct ideally ? 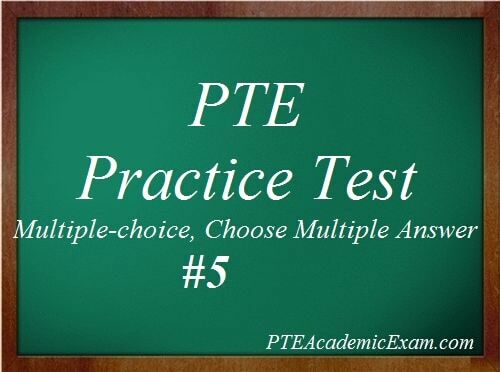 Minimum 2. you will get partial credit for each correct response. Points are deducted for incorrect options chosen. Is this the real difficulty level? or real ones are easier? can I have answers, please? Answers are already given in the post.